Pest control tips and advice for the general public from Dr. Phil Ridley (The Bug Doctor). There is a lot of pest control information on the net, but it's difficult for a homeowner to know what to believe or trust? Having been pestered by friends and family to impart my knowledge for the good of society, I have started this blog with the specific aim of helping homeowners with all their pest control problems. Having just started, the number of posts are a bit thin on the ground, but I aim to post an new article or two every month to keep you interested. To get alerts for new blog articles get the RSS feed or sign up by email (below). Of course you can also follow me on Facebook, where you will also get the latest news from the insect world……. the amazing, the weird and the scary! Please feel free to leave comments or suggestions for future articles……. and if you find an article useful, don't forget to "like" and "share"…… spread the word so everyone can have a "pest-free" home! Funnel ants ruining your lawn? You’ve got the urge to change the tired garden beds around your house. Maybe do a bit of landscaping, perhaps a new path or driveway. With all the options racing around your head, it’s a good idea to draw up a plan. But I bet termites haven’t entered this melting pot of ideas!? 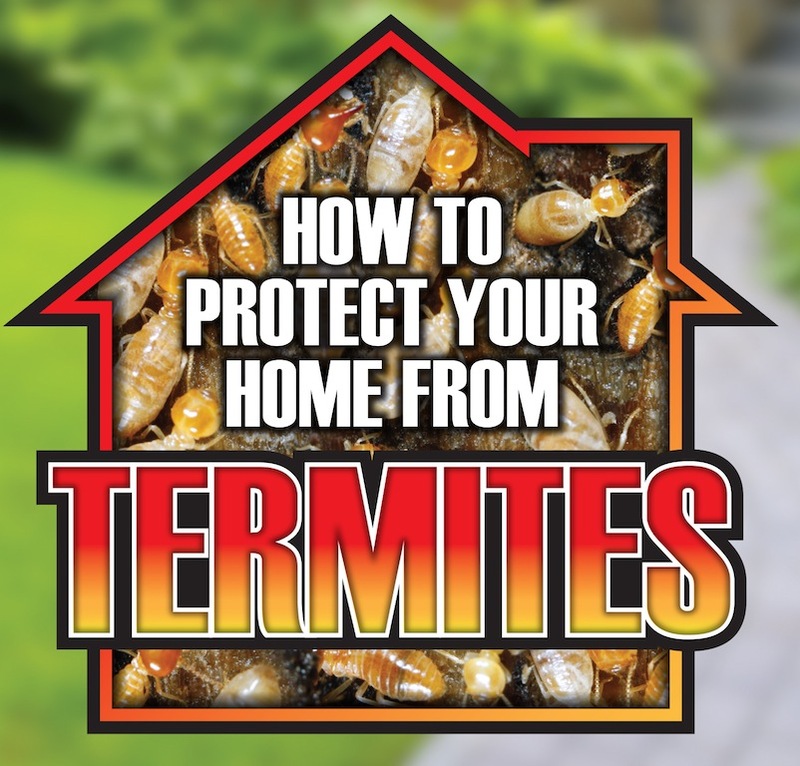 The fact is, termites should be amongst the first considerations when designing garden beds and landscaping around your home – it could save you thousands of dollars in repairs resulting from a concealed termite attack! To many it seem like pure luck (or bad luck!) as to why termites attack one house but not another. A bit like the bush fire that destroys one house but leaves the neighbour’s house standing. However, there are normally very good reasons as to why a particular house comes under termite attack.